I’m always partial to a beachwear style bracelet while on holiday in Turkey. The beach side shops are always awash with trinkets swaying in the breeze and leather bracelets available in every colour and style. This summer I opted for pretty candy shades of baby pink and powder blue twists of so leather as it compliments my turkish eye bracelet. 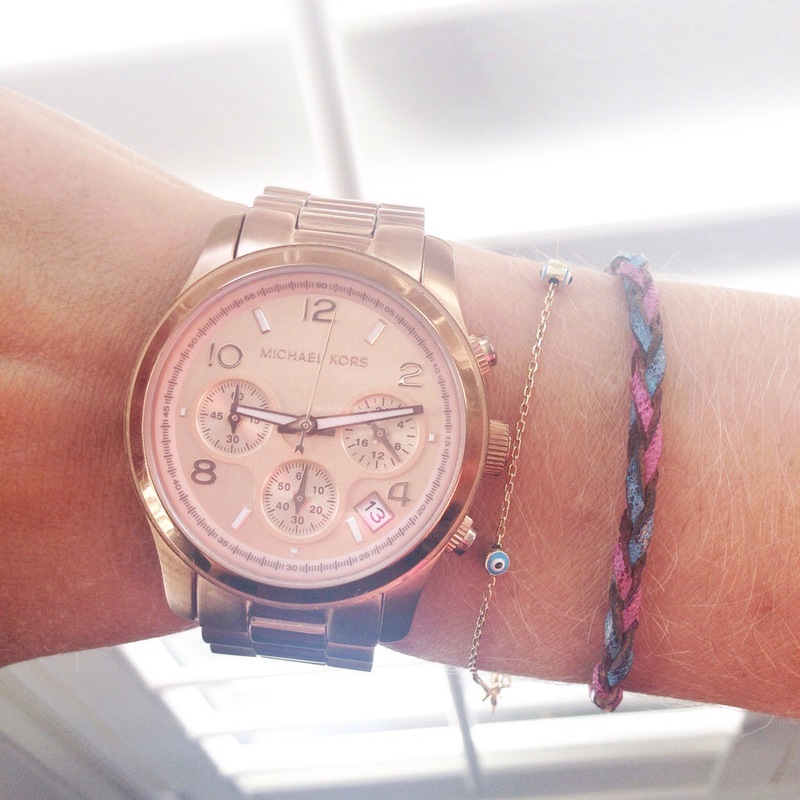 These bracelets look great teamed with a chunky rose gold bracelet watch, oh and perfect with a tan! What are your favourite summer time accessories?